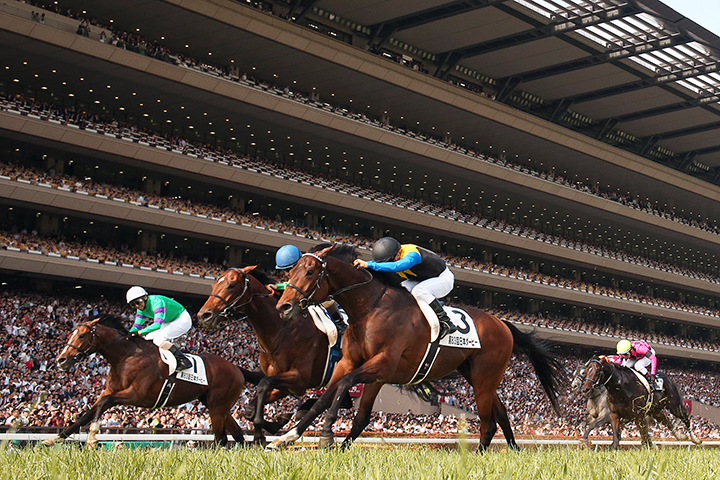 The Tokyo Racecourse is one of the leading racecourses in Japan. Major races, including the Japanese Derby and the Japan Cup, are held here. With playground facilities and attractions for children to enjoy, this racecourse is familiar to many residents and tourists.